Linköping, Sweden – December 12, 2017 – International medical imaging IT and cybersecurity company Sectra (STO: SECT B) has implemented its IT solution for breast imaging at St Marks Breast Centre in New Zealand. With Sectra’s comprehensive solution, the radiologists at St Marks Breast Centre now have full access to all images and tools from a single workstation login. The solution is sold as a service and includes migration of 80,000 studies from St Marks Breast Centre’s previous system into the Sectra solution. Sectra PACS features world-leading functionality for efficient mammography screening and diagnostic breast imaging workflows. 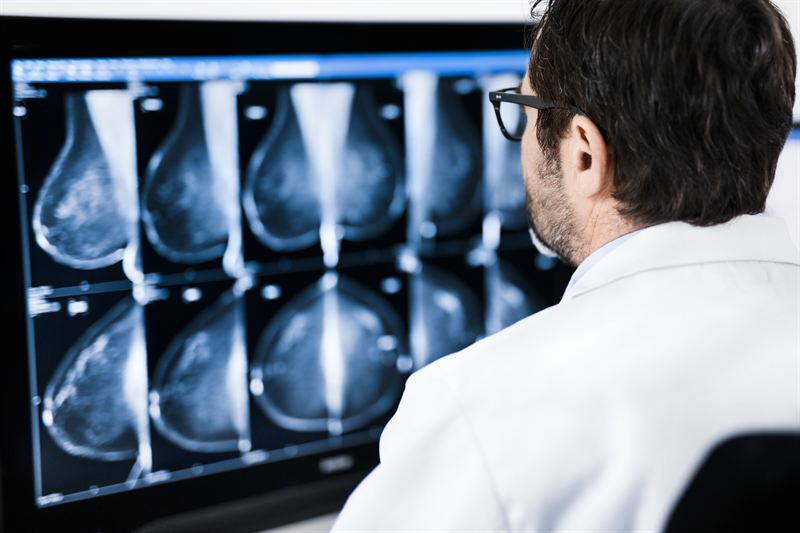 True vendor-neutral, multi-modality capabilities enable display of breast images from any modality—including digital pathology and breast tomosynthesis—side by side with the mammograms. This enables a complete patient overview for the reading radiologist. For four continuous years, Sectra PACS has won the customer satisfaction award “Best in KLAS” for US hospitals over 200 beds and for three years in a row the “Best in KLAS” for Global (Non-US) PACS. In the medical market, Sectra develops and sells IT solutions for the management and communication of all types of medical images—primarily in radiology, mammography, pathology, cardiology and orthopaedics, as well as other departments where medical images are used. Sectra has a strategic focus on making cancer care more efficient. More than 1,700 hospitals, clinics and imaging centers worldwide use Sectra’s systems daily. This makes Sectra one of the world’s leading providers of IT solutions for managing medical images and patient information. The company commands a market-leading position in Sweden, Norway, the Netherlands and Portugal, holds a prominent position in the UK and is growing in the US. Sectra has delivered some of the largest installations of medical IT systems worldwide and its systems have been installed in North America, Scandinavia and most major countries in Europe and the Far East.